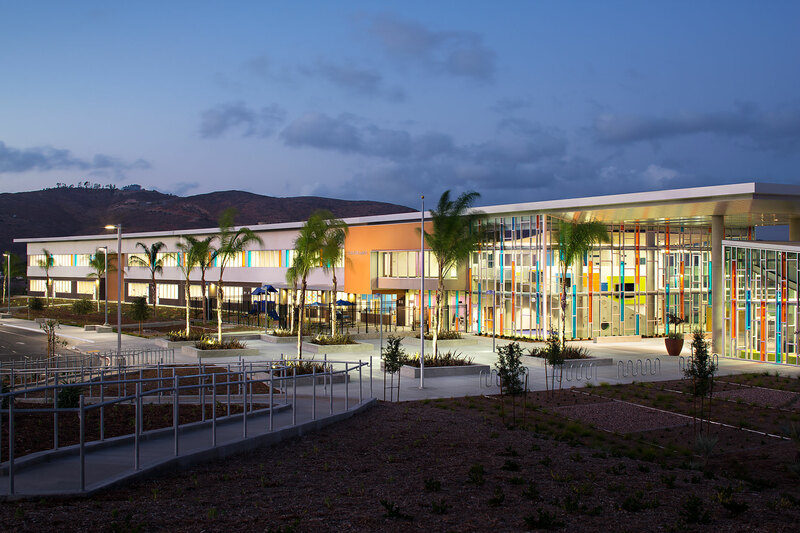 Design 39 Campus located in San Diego. Photographed by architectural photographer Zack Benson. All rights reserved ©.